The B+W 105mm UV Haze SC 010 Filter is a general use, clear filter designed to absorb ultraviolet li.. The B+W 52mm F-Pro Kaesemann High Transmission Circular Polarizer MRC Filter helps to reduce reflect.. The B+W 55mm F-Pro Kaesemann High Transmission Circular Polarizer MRC Filter helps to reduce reflect.. The B+W 58mm F-Pro Kaesemann High Transmission Circular Polarizer MRC Filter helps to reduce reflect.. The B+W 62mm F-Pro Kaesemann High Transmission Circular Polarizer MRC Filter helps to reduce reflect.. The B+W 62mm UV Haze SC 010 Filter is a general use, clear filter designed to absorb ultraviolet lig.. The B+W 67mm F-Pro Kaesemann High Transmission Circular Polarizer MRC Filter helps to reduce reflect.. The B+W 67mm UV Haze SC 010 Filter is a general use, clear filter designed to absorb ultraviolet lig.. The B+W 72mm F-Pro CPL filter reduces reflections and glare by filtering out light that has become polarised. The B+W 72mm UV Haze SC 010 Filter is a general use, clear filter designed to absorb ultraviolet lig.. The B+W 77mm F-Pro Kaesemann High Transmission Circular Polarizer MRC Filter helps to reduce reflect.. The B+W 77mm UV Haze SC 010 Filter is a general use, clear filter designed to absorb ultraviolet lig.. 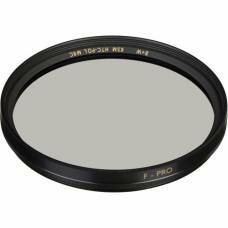 The B+W 82mm F-Pro Kaesemann High Transmission Circular Polarizer MRC Filter helps to reduce reflect.. 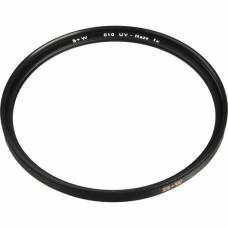 The B+W 82mm UV Haze SC 010 Filter is a general use, clear filter designed to absorb ultraviolet lig.. 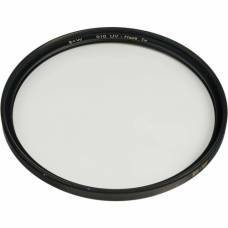 The B+W 95mm UV Haze SC 010 Filter is a general use, clear filter designed to absorb ultraviolet lig..